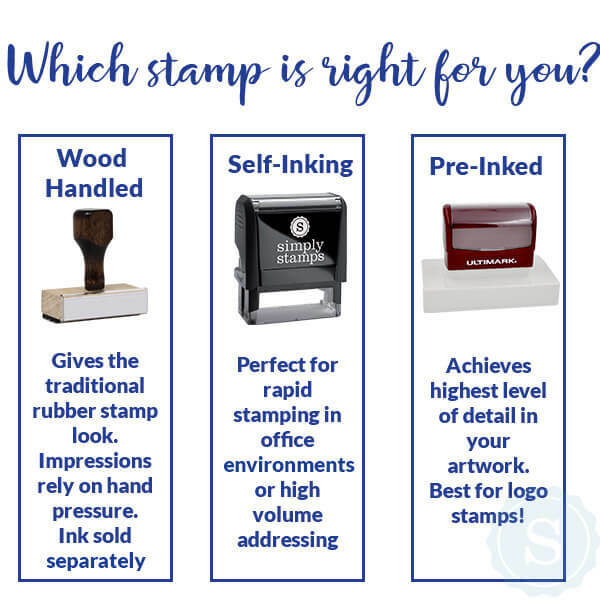 Simply Stamps' Small Custom Logo Stamp is perfect for effortlessly and economically promoting your organization and increasing your branding efforts. 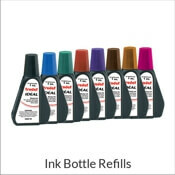 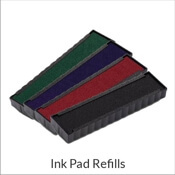 Ideal for stamping on paper menus or receipts, paper bags, tags, or boxes - you're only limited by your own creativity! 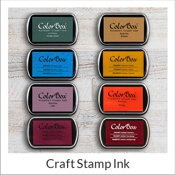 Improve your branding with our Small Custom Logo Stamp. 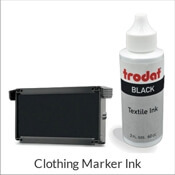 Our square self-inking stamp encourages the promotion of your logo and contact information with every imprint.